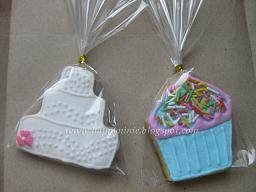 Cookies as a wedding gift? why not? 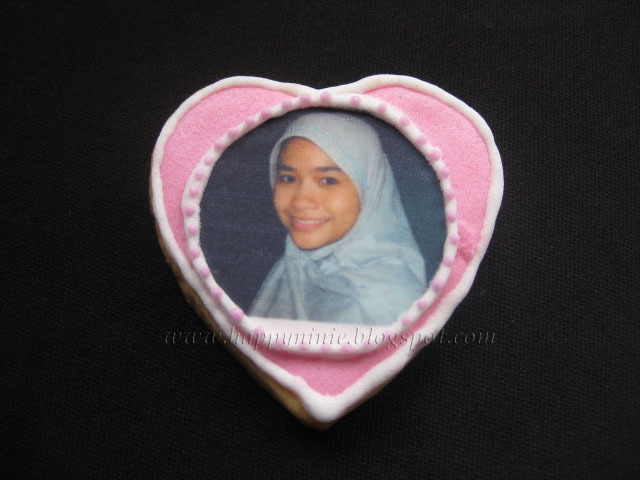 It’s beautiful and comel lah….he..he..
You can choose your own shape of cookies. I’ll do it for you. just tell me. 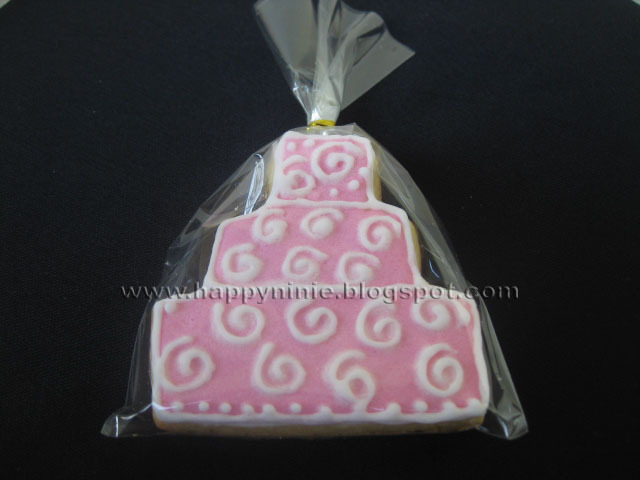 Hope I can make your dream cookies come true. I use Royal Icing and fondant as the decoration. If u see a picture on it. it calls edible image. which means it is edible.Boleh di makan,selamat. Made of sugar paper.